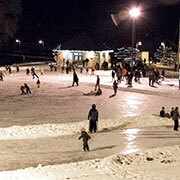 Cool winter action for adults and kids alike in Eau Claire's festively-lit Pinehurst Park! 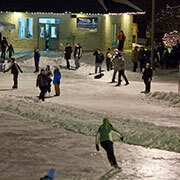 Winter After Hours is cancelled tonight. 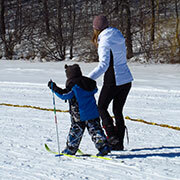 Fun winter sports and activities for families, friends, church groups, athletes and hot cocoa drinkers. What's better than hot cocoa in the crisp winter air? Nothing. 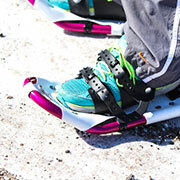 Ice skates and snowshoes will be avaliable on site. 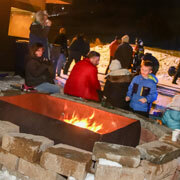 Weekly activities include ice skating, snow shoeing, a firepit, music, and hot drinks. Jan. 18 featured a special fat tire bike race. 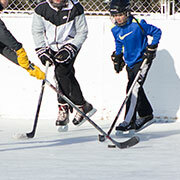 Winter After Hours took place on Thursday, Jan 12 at Boyd Park in Eau Claire and continues each Thursday through the end of February. 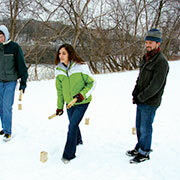 Activities include ice skating, snowshoeing, winter kubb, snow sculptures. Winter After Hours has been massively upgraded! Pinehurst Park has all you could ask for. 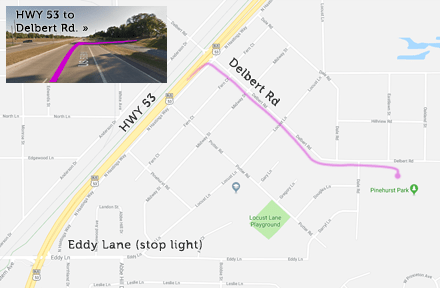 Hwy 53 - turn right onto Delbert Rd (not a stoplight intersection), go a few blocks thru the neighborhood. Mayo Clinic Health System serves the residents of northwest Wisconsin with hospitals in Barron, Bloomer, Eau Claire, Menomonie and Osseo, and clinics in communities across the region. The community-based providers, paired with the resources and expertise of Mayo Clinic, enable patients in the region to receive the highest-quality health care close to home. Deb Becker - Want insurance without the attitude? Financial services without the fuss? We've got all that AND a bag of chips in our front lobby... and a fish tank. After working for State Farm for several years, Deb Becker looked around Eau Claire and decided to open an insurance agency that would treat clients like Goldilocks. Cricket brings more value with a simple, smarter, friendly wireless experience on our reliable nationwide 4G LTE network that covers more than 99% of Americans. Their easy-to-understand and affordable service plans include monthly taxes and don’t require an annual contract. And their top-brand phones at affordable prices give our customers something to smile about. Visit cricketwireless.com to learn more or find a store near you. Born and raised. Group Health Cooperative was founded here over 40 years ago and to this day remains a proud part of the Chippewa Valley. Caring for and about their members made them the #1 health plan in Wisconsin. That’s because a real person will always answer the phone (often in less than five seconds!) and they take the time and care to guide their members through the health care maze. Group Health Cooperative of Eau Claire. Picture health differently. Hillside Dental is a practice known for treating patients like they are part of their family. To enhance the health and appearance of your smile, they offer comprehensive family dentistry, esthetic, reconstructive and implant dentistry, as well as oral surgery. They believe you'll have an experience that will leave you smiling. 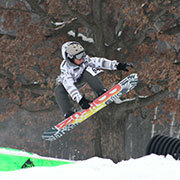 Outdoor More's vision is to create a local destination for Chippewa Valley residents of all ages to snowboard, downhill ski, and tube. 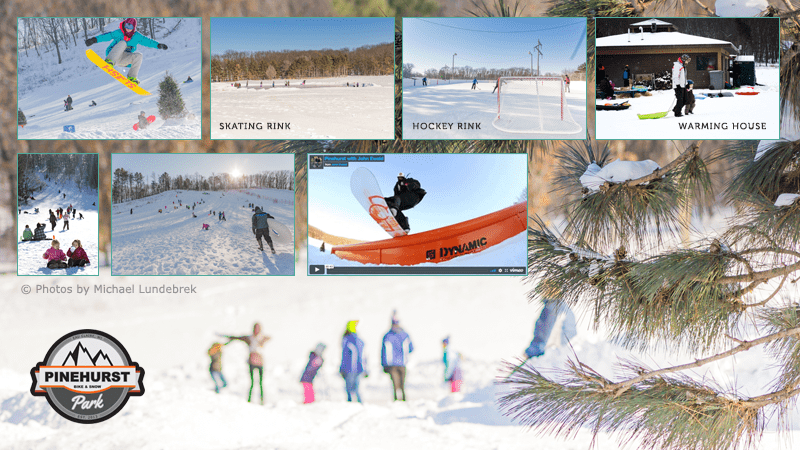 We want to create a place where kids can have fun and be active outside in winter; a place to compete among friends; a place that will become a year-round action sports gathering place. 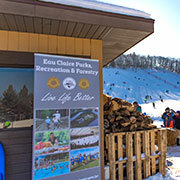 The mission of the Eau Claire Park's Recreation, and Forestry Department is to be a leading provider and facilitator of high quality park, recreation, and forestry services that will improve the quality of life for citizens, user groups, and visitors of Eau Claire. Volume One is the fast-growing culture and entertainment publication, website, and event production company of the Chippewa Valley. 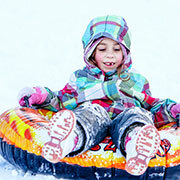 Chippewa Valley Family magazine is your guide for family events, resources, stories, and news in Eau Claire, Chippewa Falls, and Menomonie, WI. Produced by Volume One.